We’ve recently gotten some very good news, and most people don’t seem to be aware of it. A NASA telescope, launched in 2009, and named Kepler after the famous German astronomer, has recently confirmed that there are many, many, many, earth-type planets orbiting other stars. This is great news. Why? 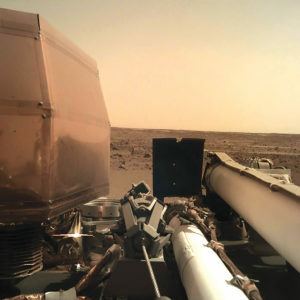 Because it means for the first time in mankind’s history we know for certain that there are other worlds out there. New worlds to explore, the possibility of life, and of other intelligences. The number of planets in temperature zones similar to Earth’s makes the likelihood very high for some planets to be able to support some form of life as we know it. 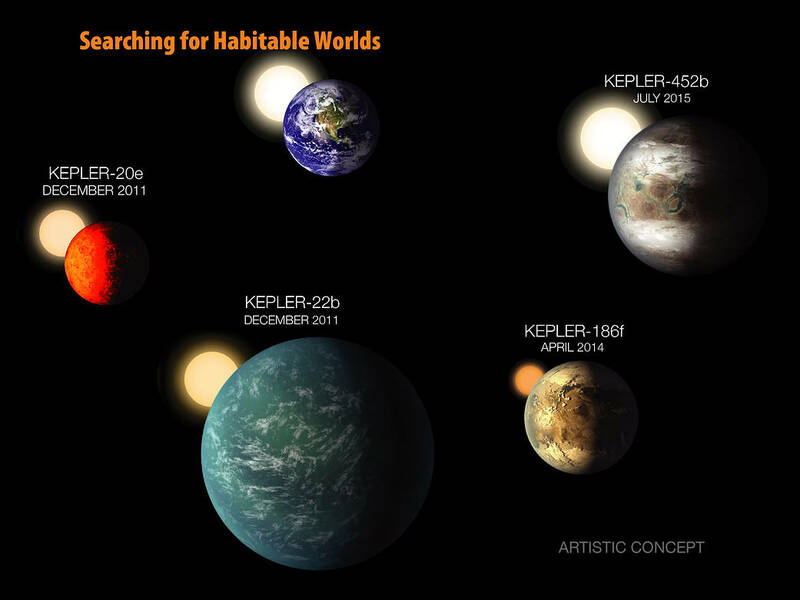 NASA has made an interesting video summarizing the Kepler mission findings which you can view here. As one scientist in the video says, most NASA scientists grew up reading science fiction books. I did too. For us, the sure knowledge that there are earth-type planets orbiting other stars is literally awe-inspiring. I still read Science Fiction. Books like this one set my imagination on fire when I was a kid. I bought it, I still own it, and have read and reread it multiple times. 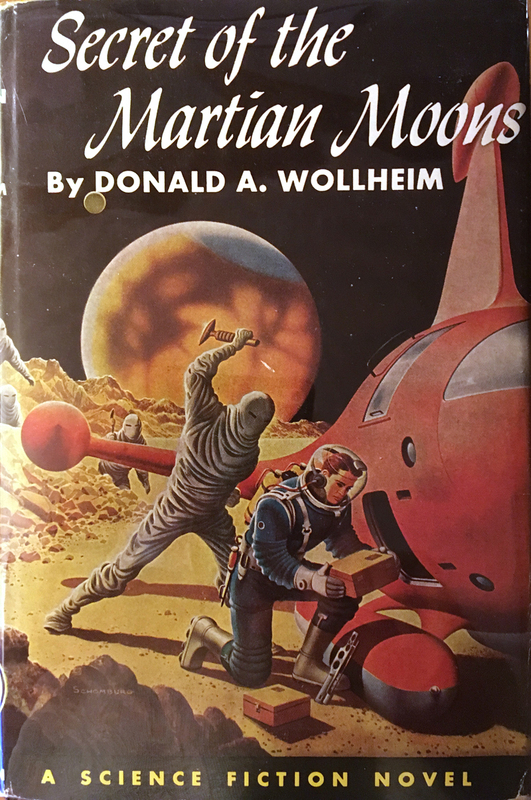 Interestingly, the author of this book, Don Wollheim, went on to become a well-respected editor in the Science Fiction field, then founded his own publishing firm, DAW Books, which has prospered. His daughter Betsy Wollheim currently runs the company and was recently awarded a lifetime achievement award for her work as editor and publisher. The possibility of everyday people, like me, being able to go into space is getting close. Six minute suborbital hops, up above the atmosphere (60,000 feet altitude) but not into orbit, will soon be available. I hope to experience it. NASA recently landed another spacecraft on Mars, which will search for signs of life there—millions of years ago when Mars had an atmosphere, moderate temperatures, and liquid water. In addition to telling us about our neighbor planet, information gathered may give us additional knowledge needed to keep Earth’s atmosphere and oceans clean and life-sustaining. Our knowledge of the universe around us has increased more in our lifetimes than in all of previous history. And there’s more to come.